Our specialist SDLT service provides you with expert advice tailored to your specific needs. We welcome the opportunity to assist you in determining the precise impact of SDLT in respect of specific transactions, and to help in identifying any potential to reduce your exposure to the charge. We can also help with claiming available reliefs, advising on payment of SDLT and negotiating with HMRC. 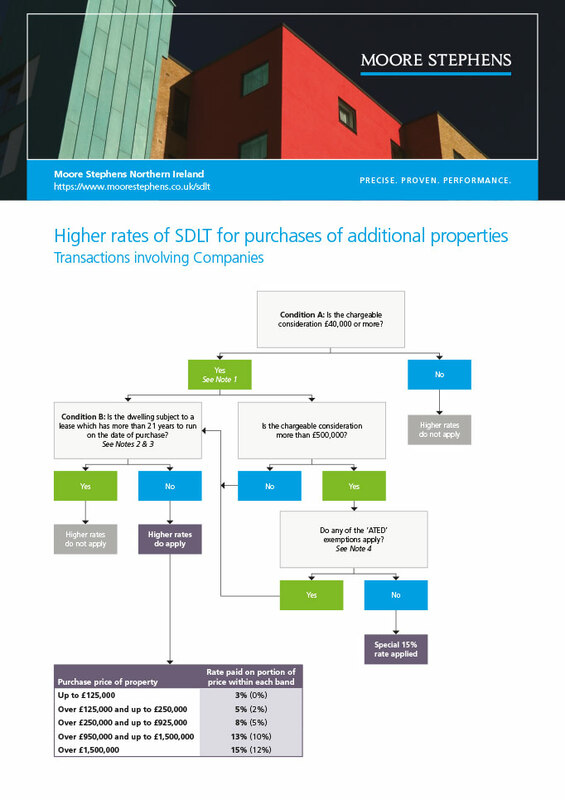 Download our FREE factsheets on SDLT and flowcharts re higher rate for additional residential purchases. View our SDLT resource library. ‘Nigel has provided advice on complex tax matters to a number of my clients. He has translated very complex tax matters into a format that clients can easily understand. His advice is clear and puts clients very much at ease’. Submit your SDLT query here for a FREE quotation.